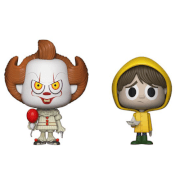 IT Pennywise and Georgie Vynl. 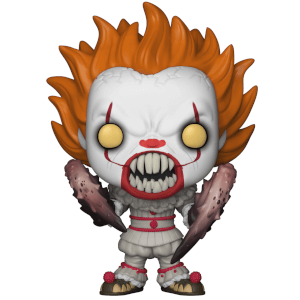 This IT Georgie Pop! 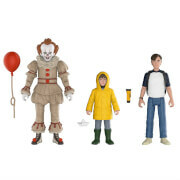 Vinyl Figure comes packaged in a window display box, and measures approximately 3 3/4-inches tall. This came threw the post really happy with devlived and wrapped really well. Very happy. Love this pop, I have just received my first pop in a box subscription and this arrived! 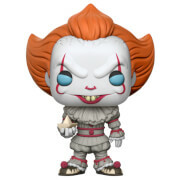 Great pop looks exactly like the character from the movie. 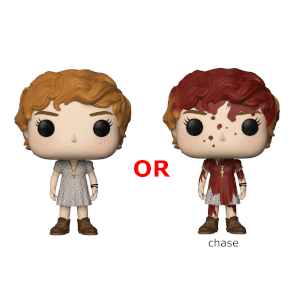 I didn’t receive the chase but maybe next time! Would definitely recommend to add to the collection you won’t be disappointed.